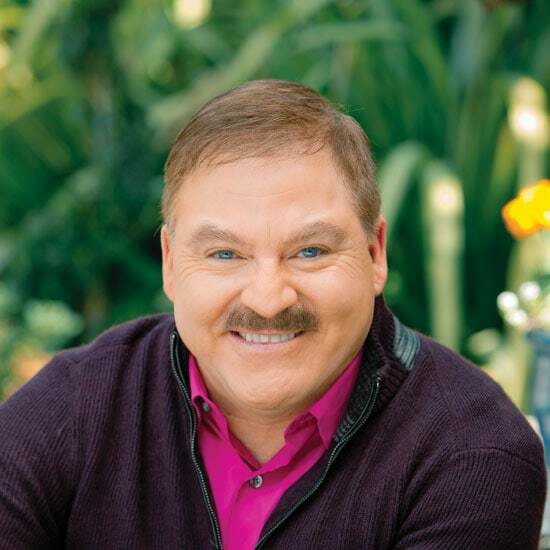 A revolutionary online course with James Van Praagh. Want to wake up each day feeling more happiness and self-love? Long to do more meaningful work? Wish you could draw in more abundance? The power to create the life you desire is within you at this very moment. In fact, anything and everything you want is part of your soul’s destiny. 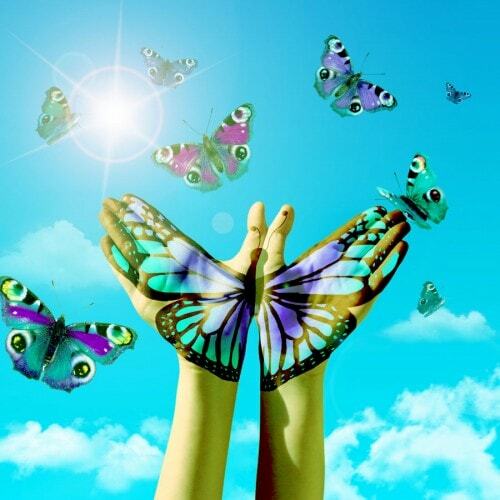 To have it all, you just have to unlock the hidden transformational power within you. 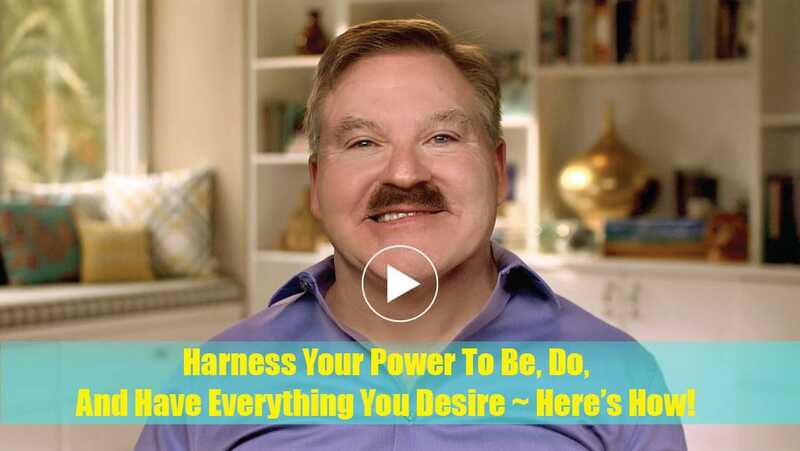 In this revolutionary online course, world-renowned spiritual teacher James Van Praagh takes you on what may be the most important journey you’ve ever taken—the journey to the extraordinary life you desire. Over 28 days, you’ll delve into the depths of your soul, where all lasting transformation happens, and uncover your limitless potential. Harness your power to joyously be, do, or have everything that you desire. Awaken your soul’s limitless potential. Free yourself from struggle, pain, and fear. Learn how to experience deep fulfillment and happiness everyday. Unlock your soul’s gifts—all the talents you’re meant to share with the world. Discover the guru in you— who knows all the answers you’re searching for. 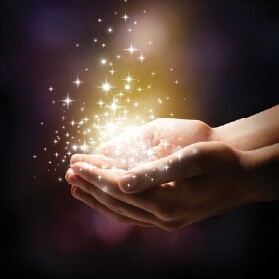 Ignite the breakthrough force of love in all areas of your life. Establish a new definition of yourself as a powerful, lovable, deserving person. 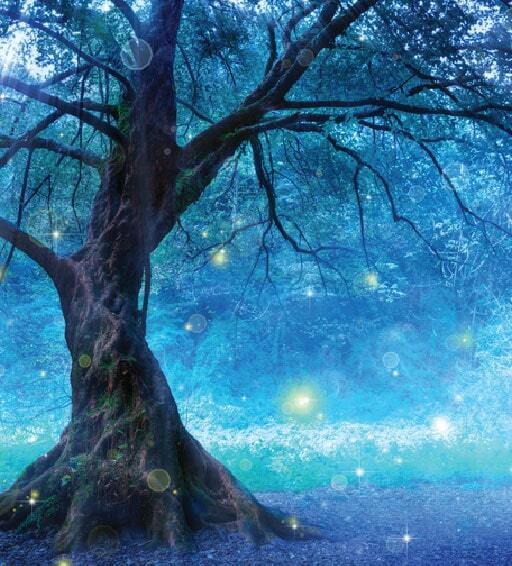 Connect with Spirit’s life-changing wisdom and guidance. Daily transformational videos with James—over 28 total! Channeled exercises and processes, designed to take you deep into your soul’s essence, where lasting transformation happens. Four specialized meditation downloads — one for each week. An entire library of soul affirmations — one for each day. Feeling that you don’t truly know —or perhaps even like— yourself. Unsure about what you should be doing with your life. Struggling to break free of old pains, regrets, and fears. Having the nagging sense that there’s something much more for you to do and be. Feeling like life is an uphill battle. Wondering if you’ll look back and feel like you missed something. Or you could do something about it. You could make the decision to awaken your extraordinary power to shape your destiny. Thank you so much for visiting this page. I’m beyond honored to have you here. Whatever is happening in your life right now, know that you truly do have the power to break through and create everything you desire. Like so many of us, life was once an uphill battle for me. Many years ago, I was living on autopilot, wishing for real happiness, fulfillment and prosperity. I felt there was so much more for me to do, be and experience… if only I knew how. When I began to open up to Spirit’s guidance, they brought through profound insights on what it takes to totally transform your life. As I implemented what they taught me, I was shocked by how effortlessly I was able to break free of old patterns and create everything I desired. You know, people in the spirit world often come back to me with regrets that they didn’t step into their soul’s power while here in the physical. Once they reach the Other Side, they see that everything they longed for was well within reach. My deepest wish is for you to live the powerful life you are meant to without any regrets. That’s why I’ve created this online course. Drawing from my 35 years working with people from around the world and channeled insights from Spirit, I teach you everything you need to know about totally shaping your destiny. Your time here in the physical realm is short. Every single day should be just as you desire. Delve into the Room of Insights, where you’ll discover your soul’s deepest intentions. Release any hidden beliefs that hold you back from living your most authentic life. Unleash the power of praise and positivity in your life. Learn to embrace and love your imperfections like never before. Uncover your most authentic truth. Experience the limitless potential that comes from owning your true self. Break free of old, unwanted patterns that may be keeping you stuck. Learn exactly why you came back to this life and what you’re meant to do while here. 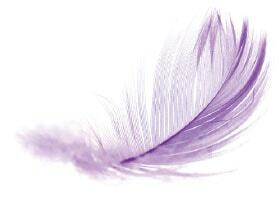 Delve into your family roots and release emotional ties that no longer serve you. Truly forgive yourself and others for past wrongs. Release your inner-critic and tap into the voice of love. Learn to make the most self-honoring choices for yourself. 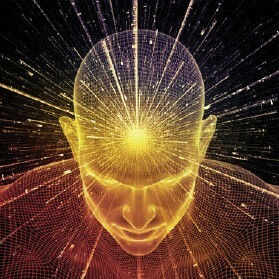 Ignite the breakthrough force of your intuition. Experience a channeled process to unlock your soul’s unique history. Heal on the deepest level. Learn to recognize your greatest teachers and the hidden lessons they bring. 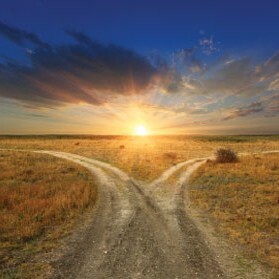 Transform setbacks and obstacles into profound opportunities. Infuse your life with more passion and fun. Discover the sacred power of cosmic ordering. Get clear on what YOU want for yourself and how to create it. Unleash the power of prayer in your life. 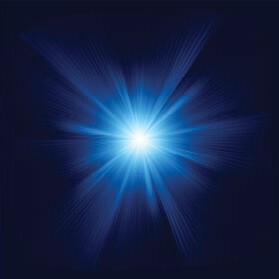 Enjoy a channeled exercise to reconnect with your soul’s brightest light. Transform any remaining fears, regrets or inadequacies into love. Harness your power to joyously be, do, or have anything you desire! Each day for the next 28 days, you’ll enjoy a transformational video lesson with James. Much of the revolutionary material you’re about to experience is actually channeled from the Spirit Realms. James has developed never-before-shared mind journey processes specifically for this course. Over the 28 days, you’ll be guided into the Room of Insights, where you’ll remember all parts of your soul and come into wholeness. 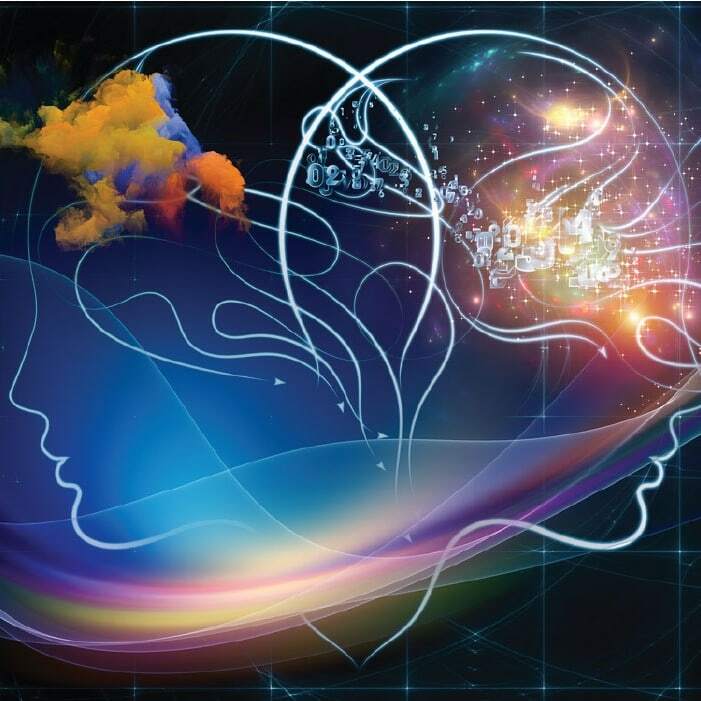 James has created very specific meditative processes for each week, to help you unleash the power of your subconscious and fully integrate what you’re learning. Revisit the full course or your favorite lessons anytime, anywhere. Get a Lifetime of Transformation! Register Now and Save 49%! 3 Low Payments of $94 each.